Because in the end, this is our time. 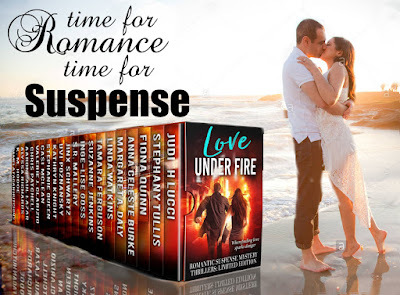 I'm thrilled to present a brand new boxed set of romantic suspense novels. Where did the fire start? Will you save me? Will you reach for my hand? Engaging Story with Great Characters! A Love Story that NEEDS to be Listened To! Writing the historical fiction of the present.